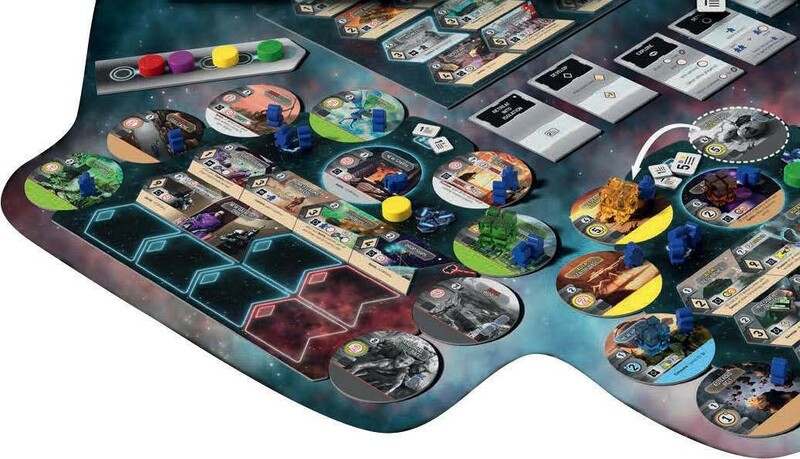 Can this board game keep pace in the Race for the Galaxy? In 2007, science-fiction card game Race for the Galaxy gave players the chance to colonise worlds and build mighty interstellar empires. At its core was an idea borrowed from the 2002 release Puerto Rico: whenever a player took an action, such as exploring a sector of space or dispatching settlers to populate planets, their opponents all had the opportunity to do a slightly less powerful version of the same thing. 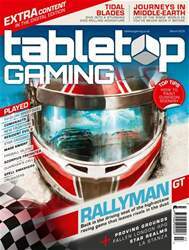 It was a neat way to ensure that everyone around the table stayed engaged, even during opponents’ turns, and opened up all sorts of interesting tactical decisions as players sought opportunities to establish the slightest edge over their rivals.